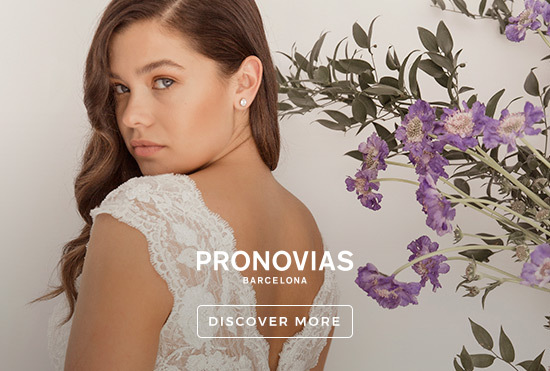 Well, well, well, no sooner than you start blogging the words “autumn, new collections, back to school and winter weddings” than wedding fair season is upon us! I am ridiculously over excited very excited to announce some all new Brides Up North Events for Spring 2012. Eeeeep! And these events are especially for YOU, my lovely Brides To Be! 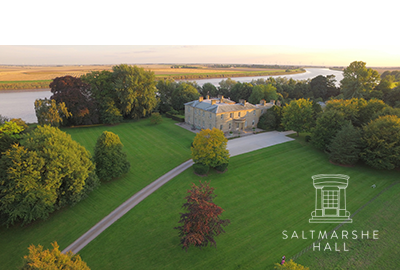 I have been working hard behind the scenes at Brides Up North to bring my readers some special wedding showcase events with a difference. 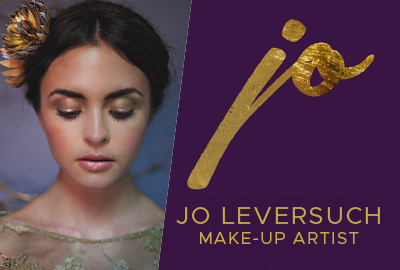 Working with some of the North’s best wedding venues, I am handpicking the region’s finest talent, adding a mighty dash of blogosphere inspiration, a dollop of DIY, a good splash of glamour and mixing it all up with some fantastic giveaways and discounts. I hope to add the fun, uniqueness and most importantly the quality back into your wedding planning process. So pretty please save the dates, and watch out for more details very soon. As well as the top wedding talent from across the North, I will be at each event hosting my very own “Meet The Wedding Blogger” sessions (I would like it to take the form of a very pretty blogger’s tea party… but lets wait and see!). Since I spend pretty much every moment of every day researching, sourcing, talking about, living, breathing and sleeping wedding loveliness, I have a lot to say on the subject. 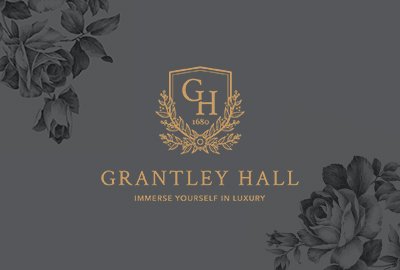 For ideas, inspiration, top tips, insider knowledge or even just a nod in the right direction – come and say hello and pick my brains. Diaries at the ready girls – you do not want to miss these! 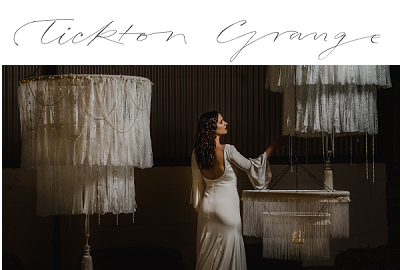 The region’s top wedding suppliers will be out in force at this MASSIVE, not to be missed bridal event. 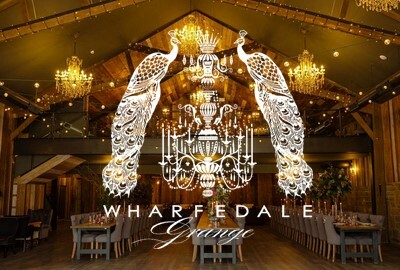 With two professional fashion shows, oodles of wedding inspiration, on the day discounts, amazing giveaways and surprises galore this is a must do date for any North East Bride To Be. 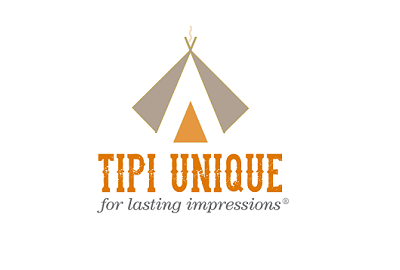 Watch this space for more details of how to pre register as a Brides Up North VIP Bride To Be. 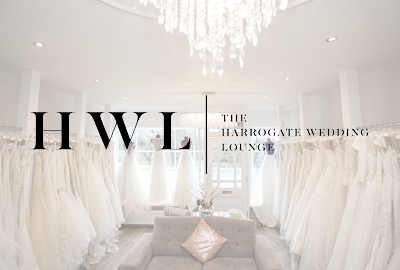 Your exclusive invitation to three days of bridal brilliance at Yorkshire’s most desirable wedding venues. 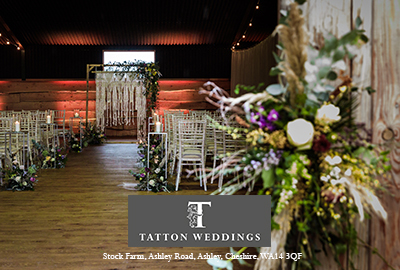 A choice selection of the region’s finest wedding suppliers will be on hand to inspire and advise. 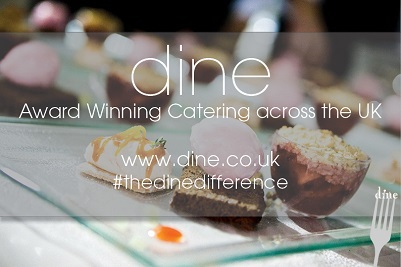 With fabulous giveaways and on the day discounts too, only the best will do for Brides Up North and Dine. Details of how to register as a Brides Up North VIP Bride To Be coming soon. 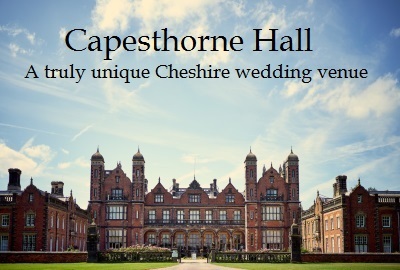 I am now taking EXHIBITOR BOOKINGS for all four Brides Up North events. Please email me at julia@bridesupnorth.co.uk for details. Anyhooo, speaking of a nod in the right direction: back to the action – things are really kicking off Up North in the next fortnight! 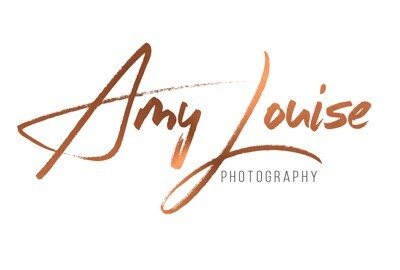 Click “read more” for all the key dates you need to know in the next fortnight, or check out my Wedding Showcases page. 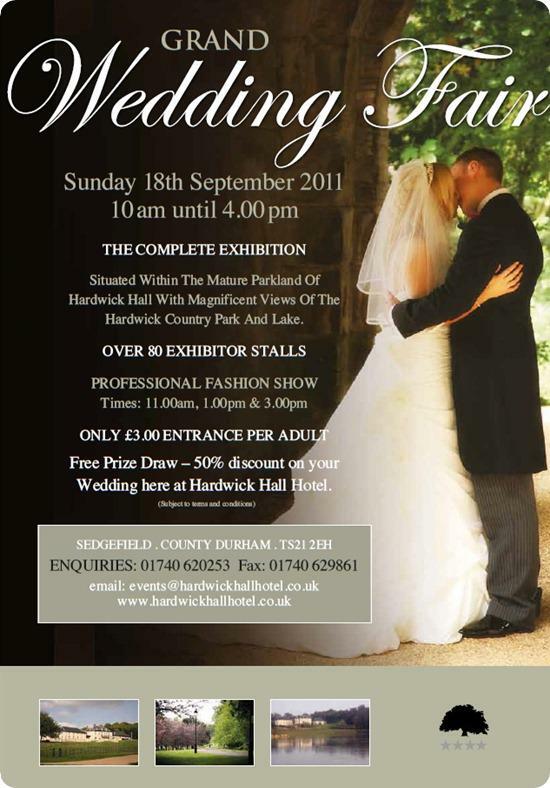 I’ll be dropping in to Hardwick Hall Hotel this Sunday 18th September 2011 to chat to you North East gals about your upcoming nuptials. 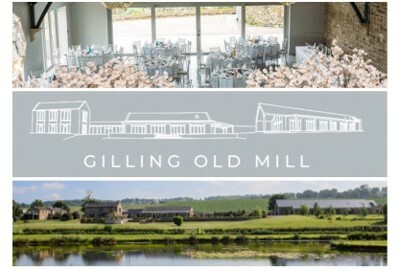 This was the venue for my own real wedding so I am a little biased! You can see all my real wedding pictures here, here, here and here, if you are inclined. Stop by and say hello. I love meeting wedding blog readers in person. Yorkshire Brides To Be can join the lovely ladies at The Wedding Affair at The York Marriott this Sunday 18th September 2011 on Tadcaster Road, York from 12pm – 4pm. It’s a full weekend of fun! 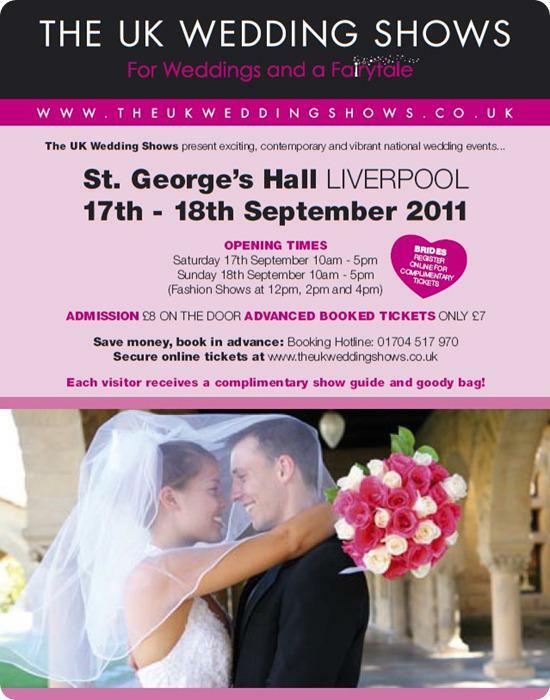 The UK Wedding Shows are starting a jam packed season with the Liverpool Wedding Show at St George’s Hall on Saturday 17th and Sunday 18th September 2011. Click here to get your complimentary ticket. 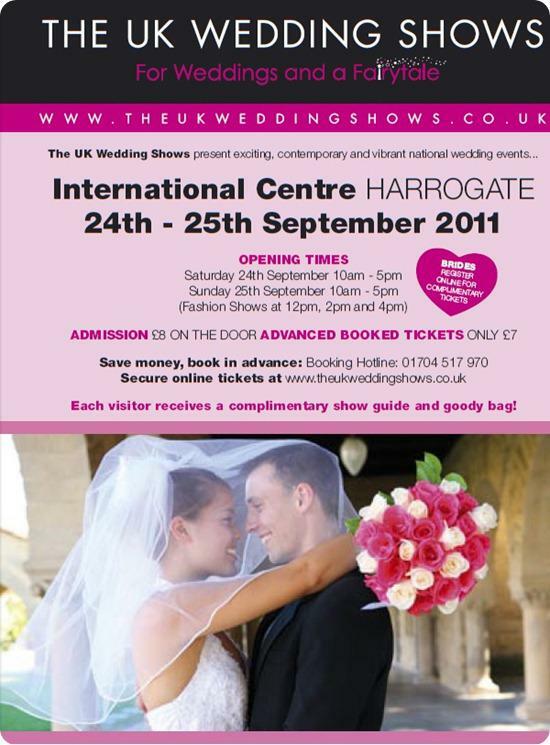 The Durham Wedding Show is taking place at The Emirates Durham International Cricket Ground on Sunday 25th September 2011. With free entry from 12pm – 4pm, you can pre register here to receive Speedy Entry, the latest copies of 3 free Wedding Magazines and a delicious Gourmet Coffee from Café Gourmet whilst stocks last. Spoilt North East ladies can also drop into the Assembly Rooms Wedding Fair, Newcastle Upon Tyne, 12pm – 3pm, Sunday 25th September 2011. Why not see if you can fit in both? Then you really will have earned that Sunday roast! 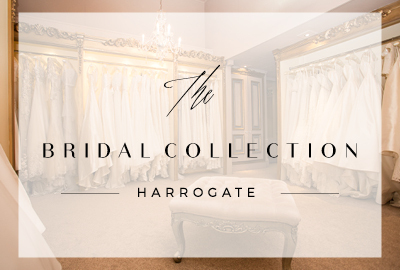 Whilst you North East Brides to be are kept busy, Brides Up North will be meeting your Yorkshire sisters all weekend at the UK Wedding Show at The Harrogate International Centre. A full weekend of wedding wonders await you! 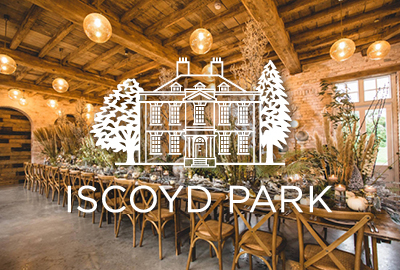 Click here to get your complimentary ticket and this wedding blogger will see you there! Phew! Take your pick Brides Up North! i think you mean spring 2012? 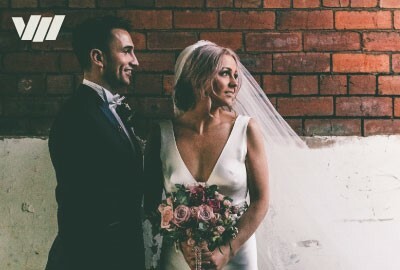 Brides Up North Wedding Blog – A UK Wedding Blog and Directory for Brides in the North » Super Sunday!